The idea for one of Fredericton’s latest tech startups was dreamed up on a hike in Scotland. 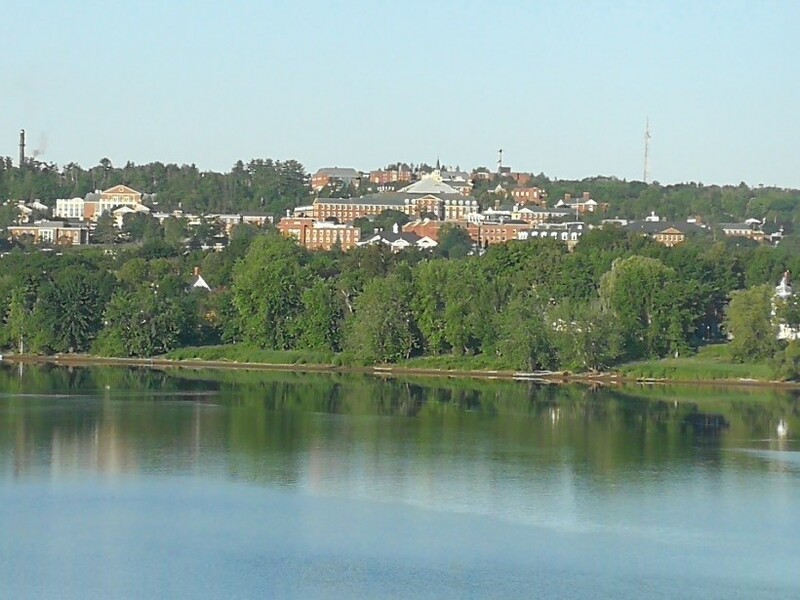 The Fredericton ecosystem that has developed since then has allowed for the emergence of new businesses ranging from SomaDetect, an agri-tech business, to HomeWurk, a student-founded online platform that pairs people with odd jobs for work. Most recently, a co-founder and a CEO from of Q1 Labs launched Sonrai Security, a cybersecurity startup that attracted 18.5-million in investment. . . .
See the full story at Huddle.